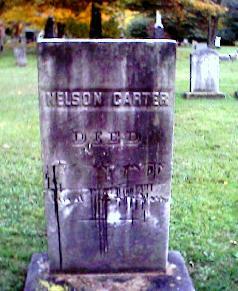 Take a look at some of the cemeteries we have scouted out. *Note that this is not our entire collection. Taken close to dusk, this picture turned out really nice. No paranormal sightings on this one. 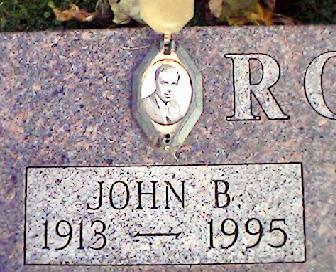 This is one of our favorite graveyards. Sometimes it has an erie feel to it, but mostly its good. 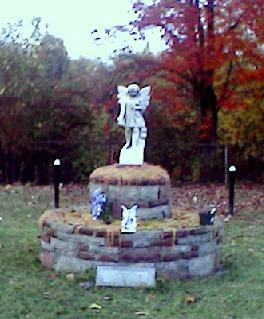 This statue in Boston Cemetery lies in a section of the cemetery made for infants. 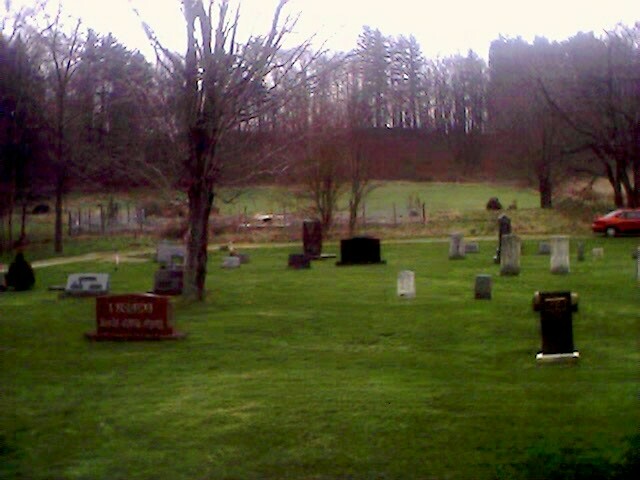 Taken at Ira cemetery, in the upper right corner you see some mist. I love the erie feel you get looking at this picture. 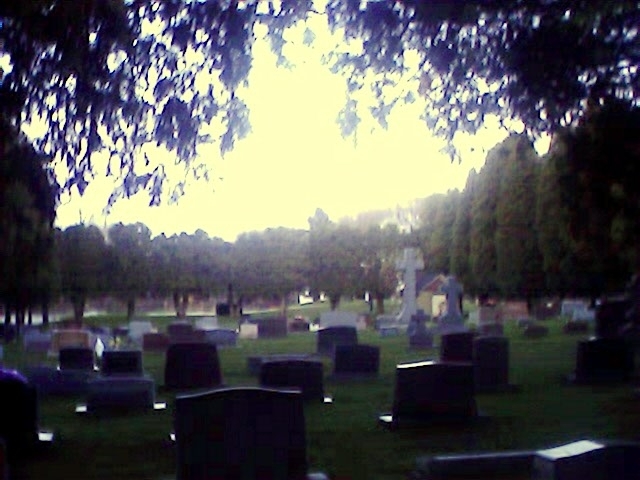 It was taken at WoodBridge Cemetery. 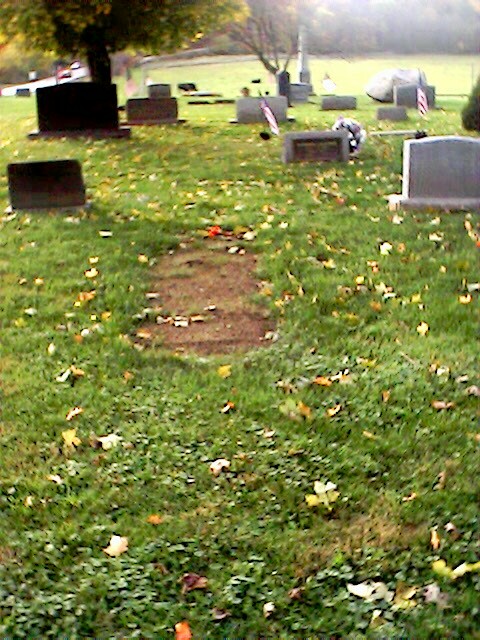 When standing next to this plot I got an EVP saying "take a picture". I believe it is her voice. 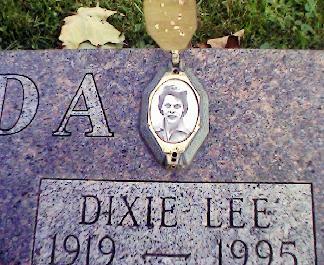 This was Dixie Lee's Husband, his picture was to the left of hers.